BREVARD COUNTY, Florida -- As Brevard County remains under a local emergency declaration and faces significant power and water issues throughout the County, the decision was made to continue closure of County government offices and non-essential operations on Tuesday, September 12, 2017. An evaluation and decision of when to reopen all County government offices will be made on a day-by-day basis. Courts and the Clerk of Court's Office also remain closed Tuesday. 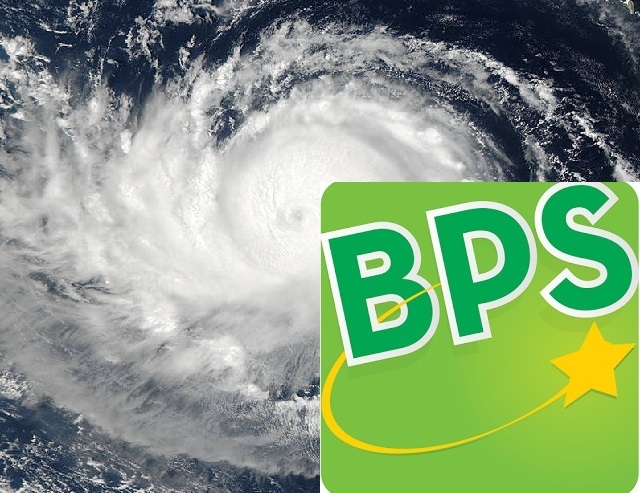 Brevard Public Schools remain closed through Thursday and until further notice. Nearly 1,500 County employees continue to serve residents in various departmental essential services, or at local shelters established for Hurricane Irma, or working at the Emergency Operations Center in response to this storm event. Many of these employees are out in the field working to clear storm debris from roadways, to repair traffic signals at major intersections, to restore lift stations and to respond to other public safety or service needs the county and its residents face as a result of Irma's trek through Brevard County.